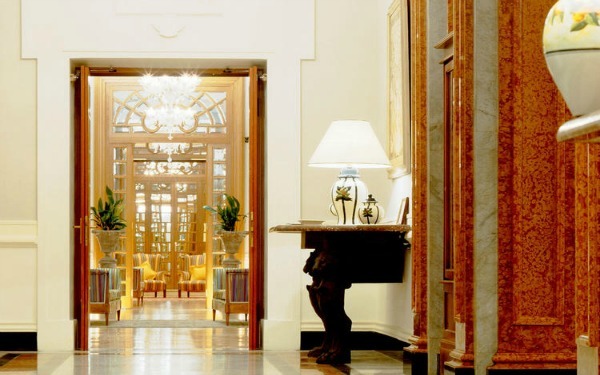 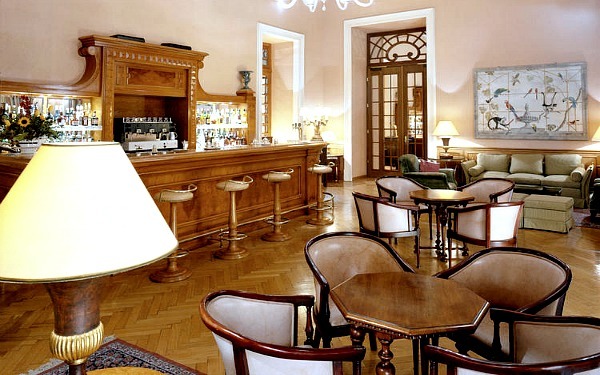 The Grand Hotel Palazzo della Fonte , in Fiuggi, boasts a rich and important history and, since its opening in 1913, it has hosted kings, queens, heads of state, artists, writers and the cream of European aristocracy. 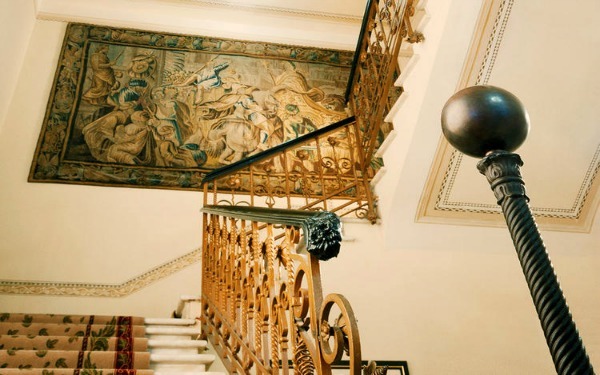 This hotel was one of the first hotels in Europe to have a swimming pool (in 1936), and it underwent fine restoration works in 1988 which fully respected the liberty style that characterises both the outside and inside of the building. 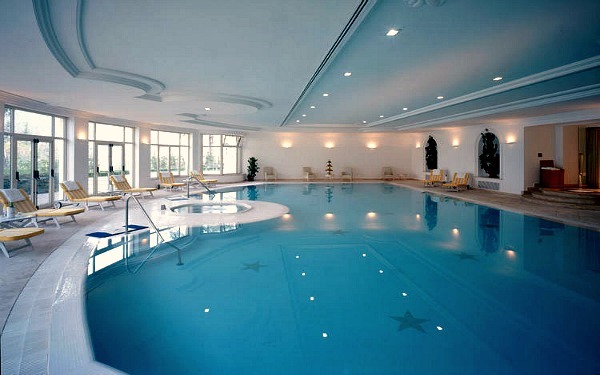 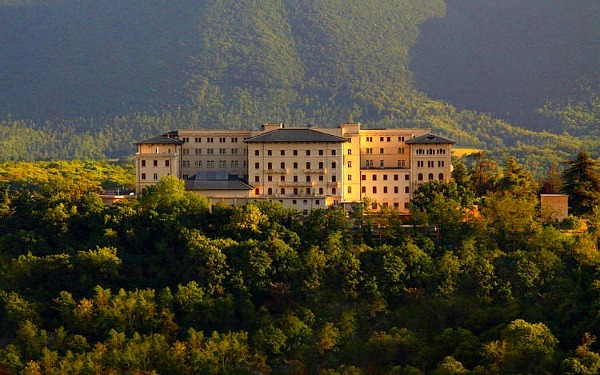 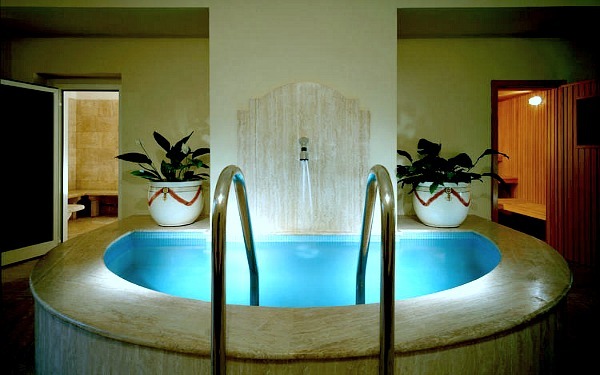 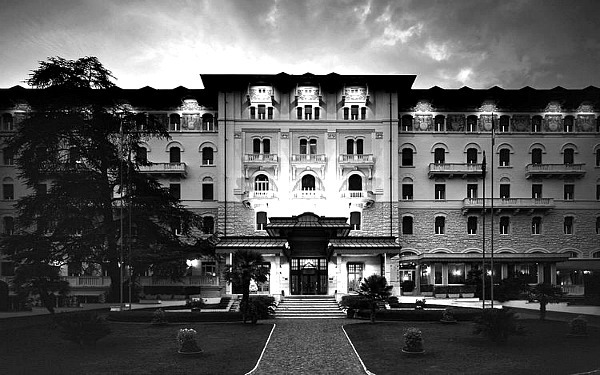 During these works, the hotel was also adapted to incorporate all the latest mod-cons and highlight its vocation for well-being with the creation of the Fonte Spa which offers guests exclusive treatments and well-being programmes based on the renowned thermal water of Fiuggi , which has numerous therapeutic benefits. 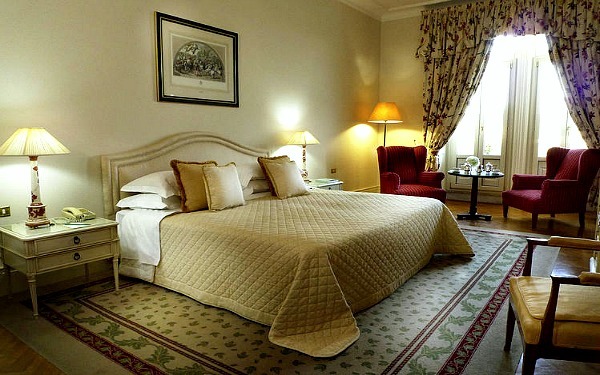 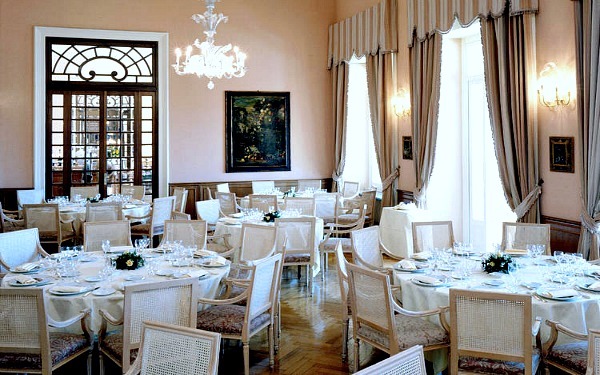 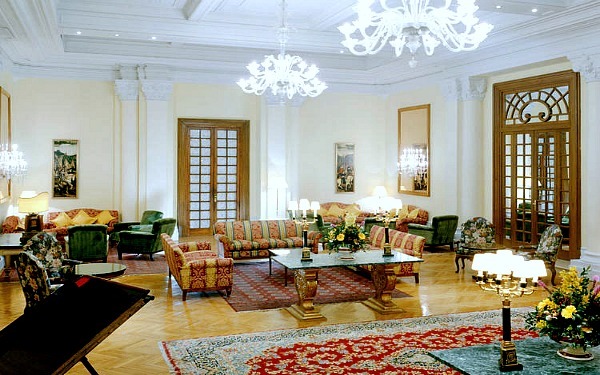 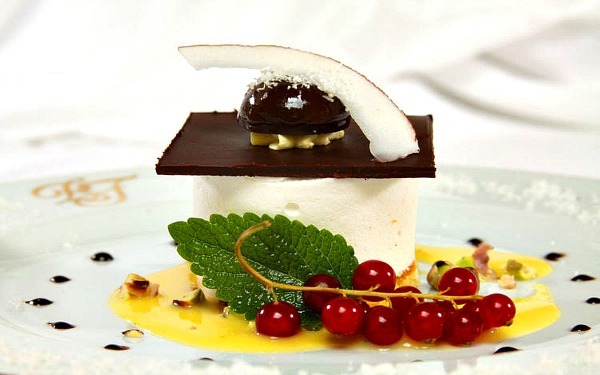 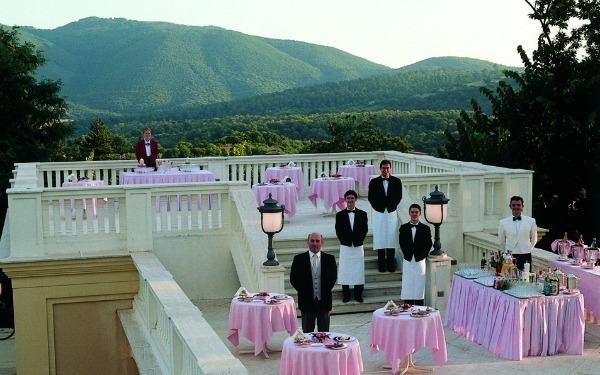 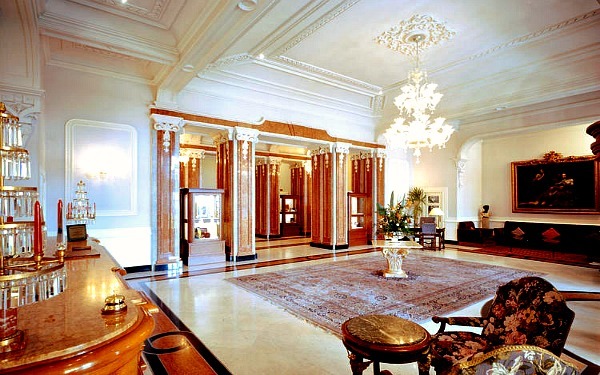 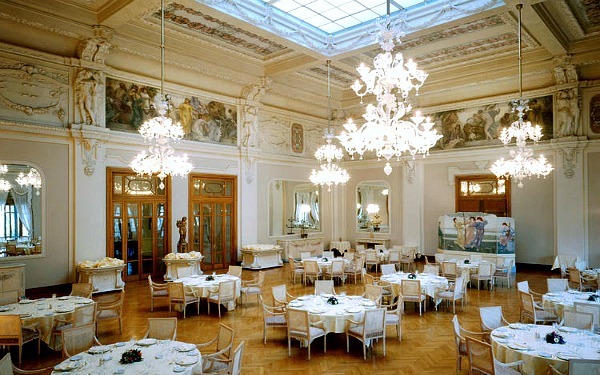 The excellence of Grand Hotel Palazzo della Fonte is also expressed through its top quality food and wine menu (the internationally known chef Luigi Carnacina began his career in this kitchen), and there are also numerous large and flexible spaces for meetings (there are 16 rooms available). 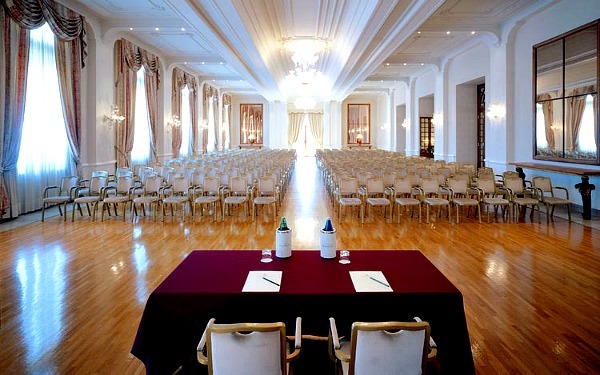 An exclusive location for weddings and private events, the Grand Hotel Palazzo della Fonte was recognised by the Ministry of Goods and Cultural Activities as a listed building that is worthy of protection and preservation. 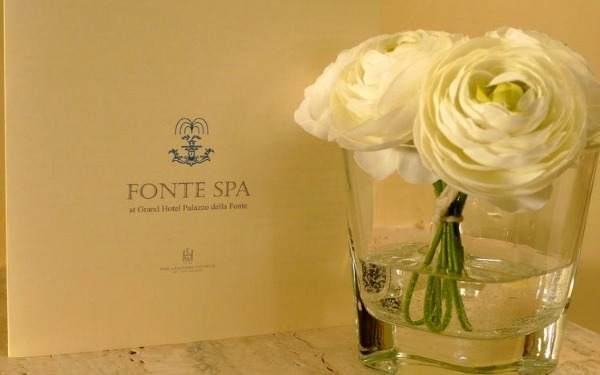 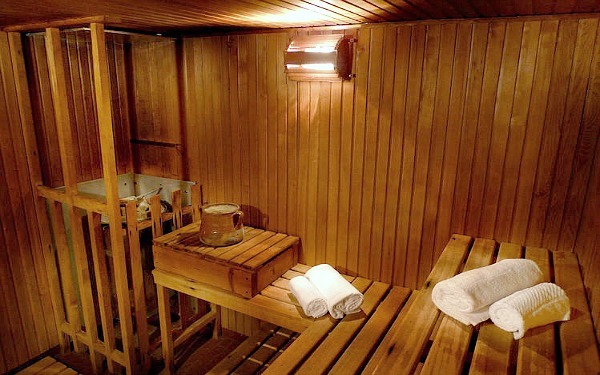 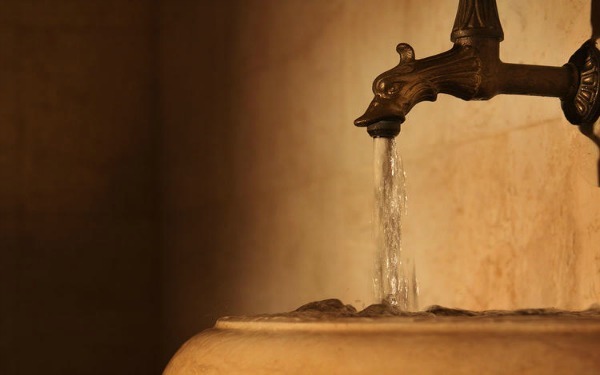 At the Fonte Spa guests can follow well-being programmes that consist of hammam, saunas, multi-jet showers, reaction baths, Jacuzzis and heated pools, and some make use of the natural properties of the Fiuggi water, the benefits of which have been enjoyed by Pope Boniface VIII and Michelangelo. 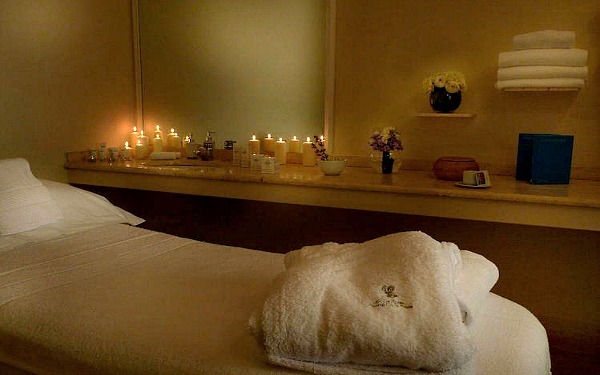 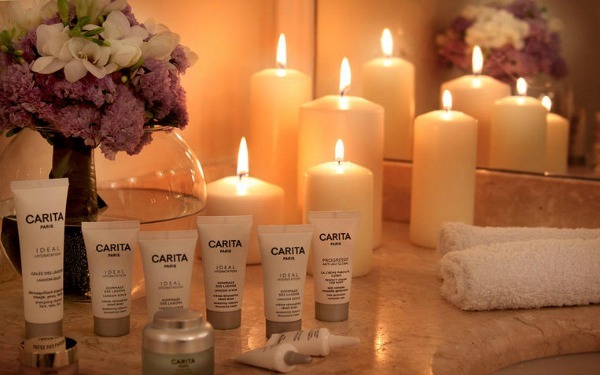 The range of treatments and massages is also rich, and some incorporate local, natural products. 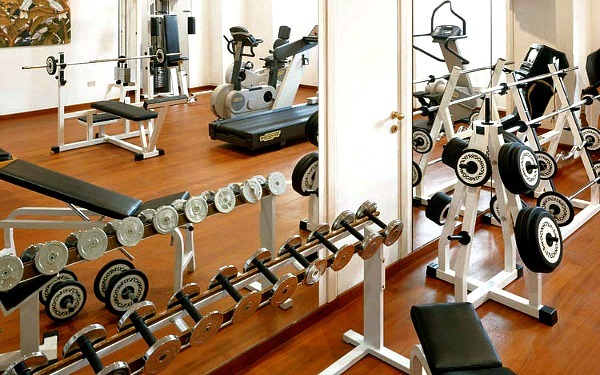 The spa even offers the possibility to organise private and exclusive events here, and it has a well-equipped fitness area where guests can do physical activities together with a personal trainer. 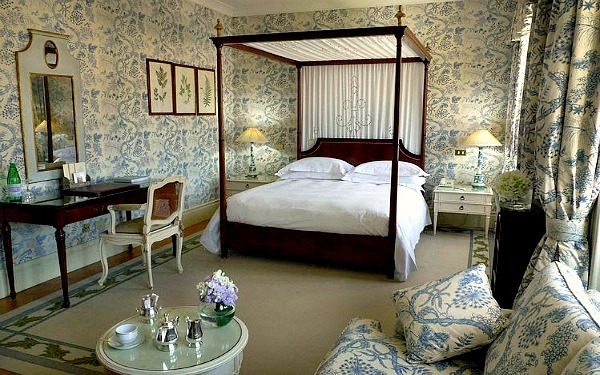 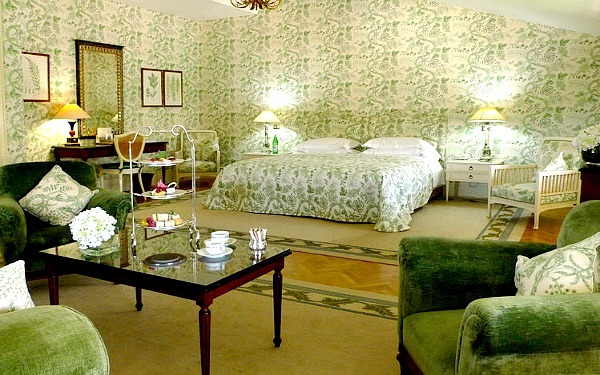 The rooms here are large and decorated in a sophisticated style that was inspired by English countryside houses. 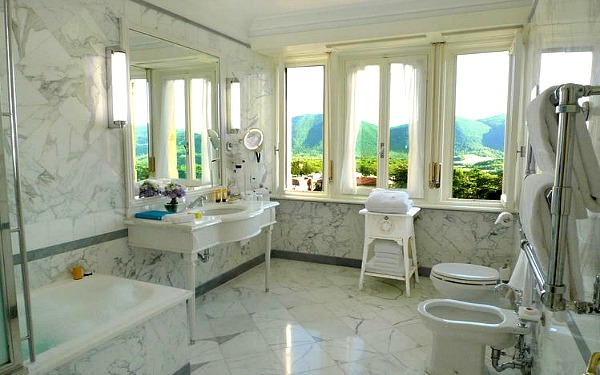 There are 153 rooms in total and they are all spacious, as are the white Carrara marble bathrooms. 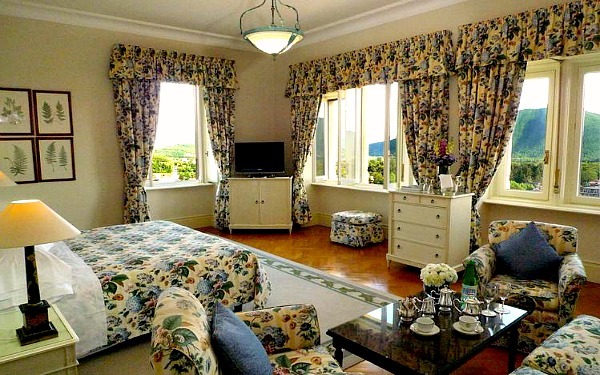 The rooms in the Deluxe category have a living area and some have a private terrace facing the hills, as do some of the Junior suites, and the Royal suites have panoramic terraces and a private lounge area. 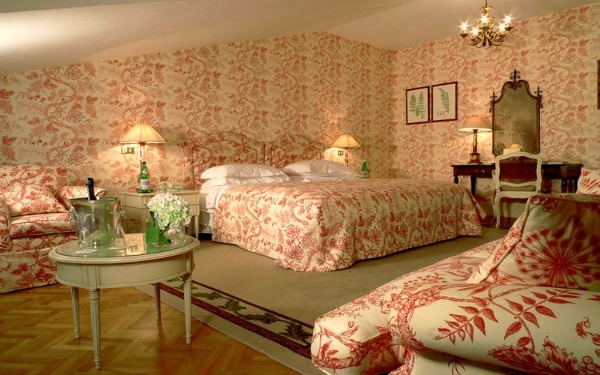 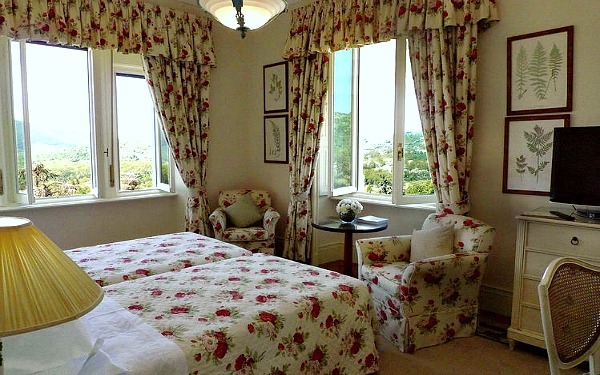 On the top floor, the so-called English Toile Floor, you can find all the different room types and they are all furnished with English carpets made by the famous G.P. 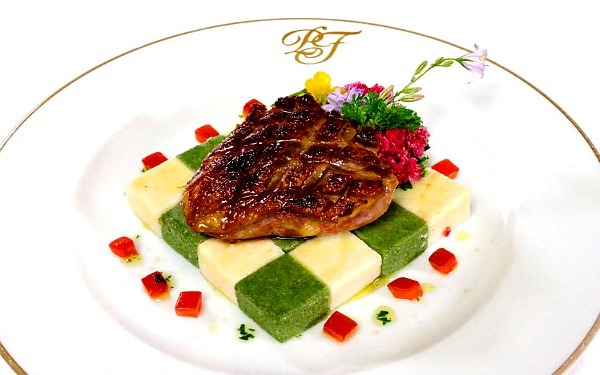 and J. Baker. 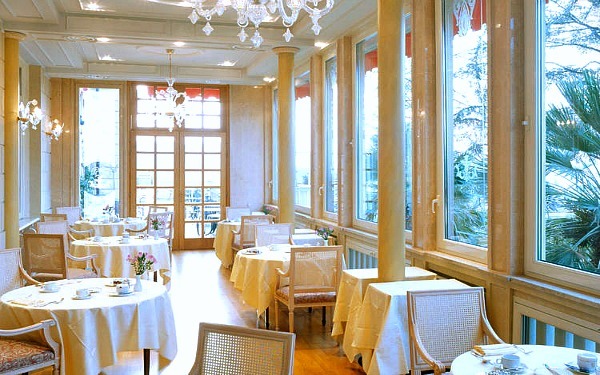 The Savoia restaurant, which boasts a panoramic terrace where guests can dine during the warmer months, serves up dishes from the local cuisine of Ciociaria made using ingredients cultivated in the area. 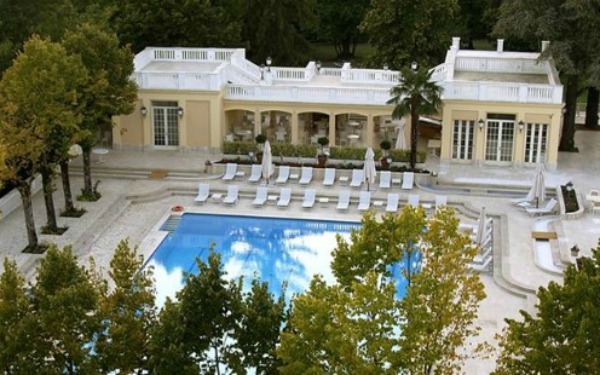 The cuisine is a ‘countryside cuisine’ so the flavours are rich and the dishes are healthy, and, during the summer, they are served poolside at Portico. 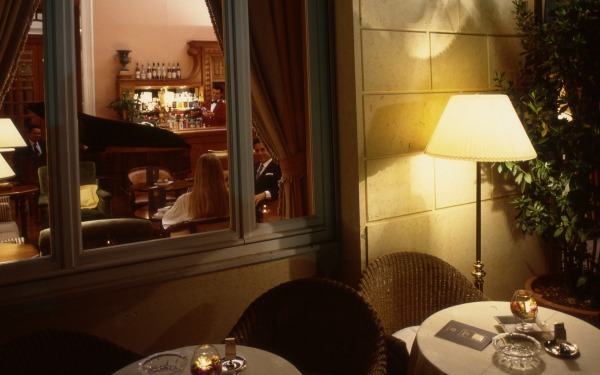 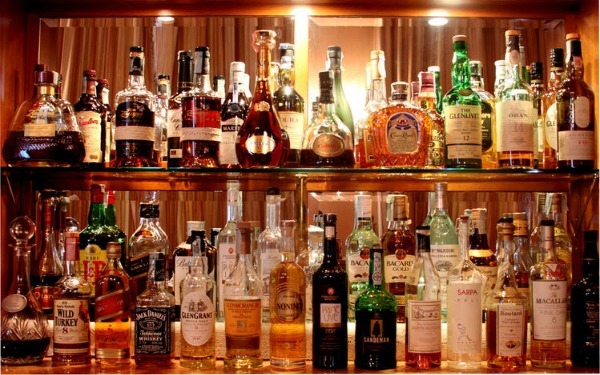 What is more, the Fonte Bar, which is inside the hotel but which also serves guests on the terrace, offers a large selection of cocktails and aperitifs. 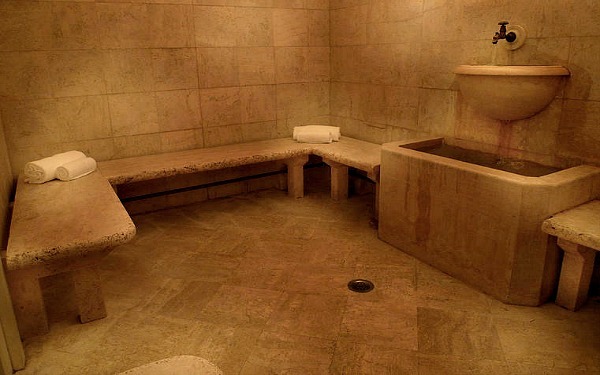 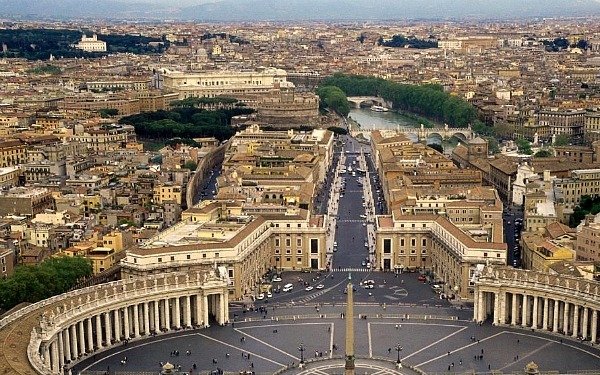 Given that Fiuggi is so close to Rome (approximately 60km), a trip to this thermae town goes hand-in-hand with a visit to the Eternal City. 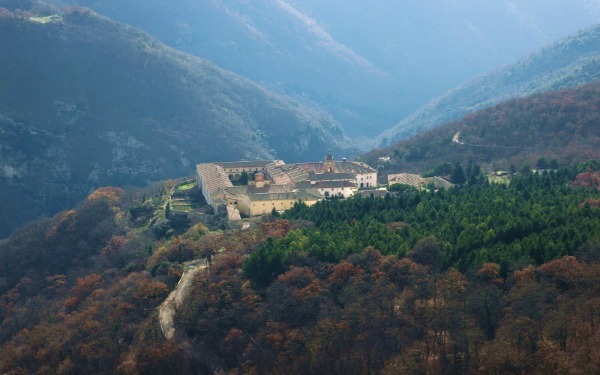 However, there is plenty to see in the immediate surroundings of Fiuggi itself, including the Medieval village which sits 747m above sea level and which is perfectly preserved and linked to the thermae zone, the valley, thanks to a large, panoramic avenue, and all the nearby commercial, recreational and sporting facilities. 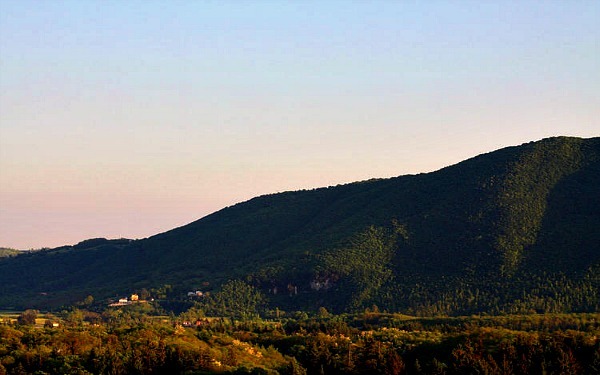 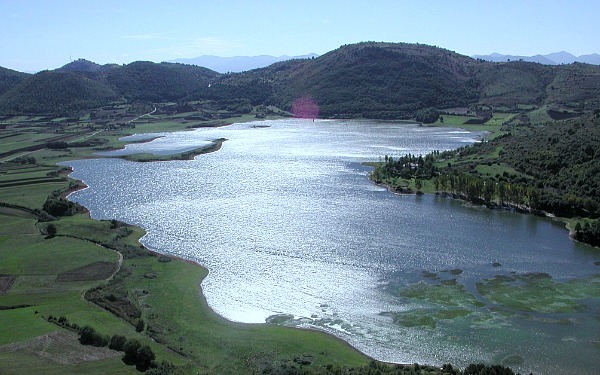 Furthermore, the surrounding area is rich in forests of chestnut, oak, fir and redwood trees, and those who love nature tourism will also be spoilt by the unmissable view of the Lake Canterno nature reserve and the highlands of Arcinazzo. 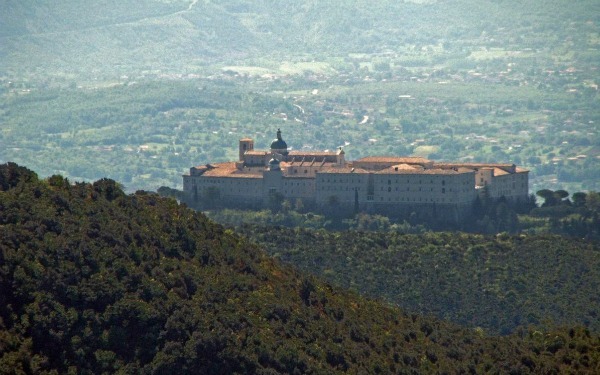 Just a few kilometres from Fiuggi and certainly worth visiting are the ruins of the Medieval village Porcino and some of the most important religious centres in Lazio, such as Montecassino, Subiaco, Calamari, Trisulti and Fossanova. 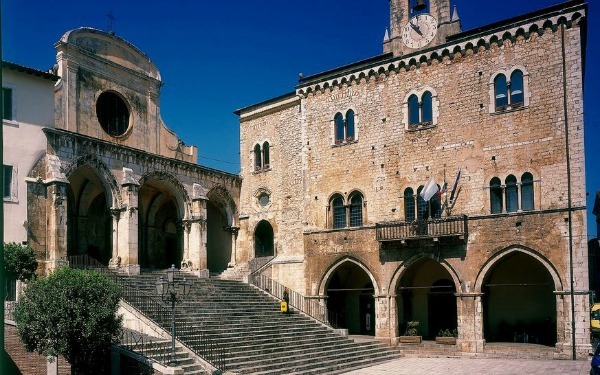 Anagni and Alatri are also close to Fiuggi and these too boast numerous significant Medieval monuments. 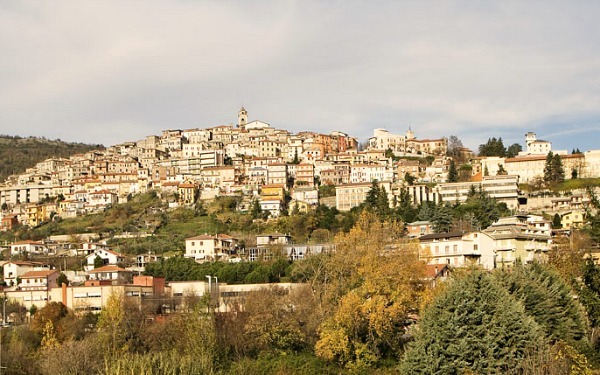 Another very popular destination is the Pastena Grottos, one of the most important speleological heritage sites in Italy, and winter sports lovers can make use of the nearby Campo Catino and Campo Staffi stations.